Fuel prices in the United States are still better than in many foreign countries. But the fluctuations we’ve experienced over the past few years have proven to be a wake –up call for most. Americans seemed fairly resilient as prices at the pump rose to $2.70 per gallon and above with many still refusing to give up the comfort of gas-guzzling SUVs and other inefficient vehicles. But recent spikes in prices to $4.00 and even $5.00 per gallon brought home the reality of just what an impact on one’s lifestyle fuel economy can become. While many are opting for more fuel efficient rides, they and those still clinging to the less efficient vehicles are searching for hope and further relief in an ever-increasing selection of fuel additives and treatments. In recent months many new products have come to market with a variety of claims. We’re hearing terminology and technical details about fuel combustion properties that may have been there in the past, but now have our attention. The effect of ethanol on performance, efficiency, and vehicle maintenance adds even more concern for consumers. Rest assured this problem isn’t going away anytime soon and the longer we’re exposed to it, the more we learn about the challenges ethanol presents. Consumers are hit with the proverbial double whammy. Prices of fuel are increasing and the quality is decreasing impacting fuel mileage and creating even more vehicle maintenance expense. The long-term solution will surely lie in some other yet-to-be-proven and utilized fuel technology. But for the time being, automobile owners are faced with getting the most out of current technology. 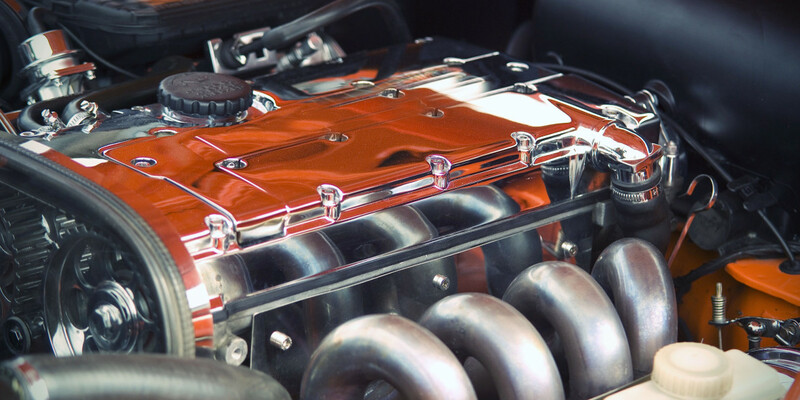 While fuel economy and how to tackle the effects of ethanol are prime concerns for our lifestyles today, we’re constantly reminded of the long-lasting effects of combustion engines (especially diesel engines) on the environment. Significant strides have been made in the development of diesel engines making newer models much more efficient in terms of carbon emissions, but there are millions of older models that need to be addressed. Some companies continue to offer their solutions through a variety of products, each with a specific purpose and benefit. But several, some of them newcomers, are offering single products with multiple benefits. What is the best overall solution to improve fuel mileage, improve performance, tackle the effects of ethanol in fuel, and reduce emissions? On this page will review and discuss new (and old) products along with new technologies and terminology associated with fuel combustion efficiency. We’ll compare product claims, suggested benefits, test results, and testimonials in hopes of making your fuel additive decisions easier. While we may try various products along , we do not intend to compare “our” results for every product we review. We very simply intend to bring information about a variety products to one place to assist you in your research about fuel treatments and additives. We’ll leave the usage comparisons to you…and welcome your findings. Having been around for over 60 years, Sea Foam Motor Treatment is a common name around many mechanics. Their unique petroleum based blend is has remained basically unchanged since it was developed in the 1930s and can be added to both fuel systems and oil systems. Really? Really! 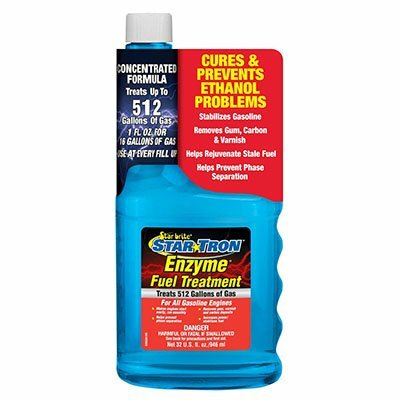 Mechanics often use this product (with necessary tools) to clean injectors, throttle bodies, and other components to eliminate gum and varnish deposits prior to diagnosing engine ailments. The ingredients listed on the Sea Foam MSDS are Pale Oil (refined crude oil), Naphtha (a crude oil distillate) and IPA (Isopropyl alcohol). 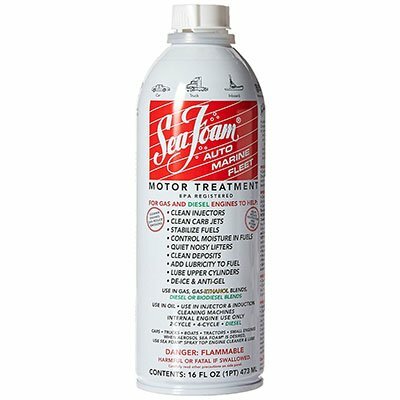 We decided to include Sea Foam Motor Treatment in our review because it can be used a simple fuel additive and because it is nearly a household name in this industry. Right off the bat, Star Tron gets a positive nod from our staff because they offer one treatment for a variety of common fuel treatment needs. They do offer a specific treatment, product for gasoline engines (Star Tron Gas) and diesel engines (Star Tron Diesel). The company’s literature states Star Tron is based on naturally occurring enzymes. That could mean a multitude of things. A look at the MSDS shows that the gas and diesel treatments are both 95% Solvent Naphtha (Petroleum), Heavy Aliphatic) and 5% Proprietary Organic Compounds. The company gets another positive nod for the descriptive efforts included on their website regarding their products and how and why (they claim) they work. Lucas Oil (Lucas Oil Products, Inc.) has built an outstanding reputation with their line of oil and transmission treatment products. Lucas also produces an extensive line of fuel additives. Their selection offers specific products for targeted results. Lucas offers a fuel system cleaner (Lucas Oil Deep Clean Fuel System Cleaner), a single fuel treatment for both gasoline and diesel engines (Lucas Fuel Treatment), an ethanol fuel conditioner (Safeguard™ Ethanol Fuel Conditioner With Stabilizers), and octane booster (Lucas Octane Booster), a fuel stabilizer (Lucas Fuel Stabilizer), and an anti-gel for diesel engines (Lucas Extreme Cold Fuel Treatment With New Lucas Anti-Gel). As stated earlier, this is an extensive line of products. On a positive note, if you have a specific need, Lucas most likely has a product to address that need. The negative... if your vehicle has multiple needs, you would have to buy multiple products. 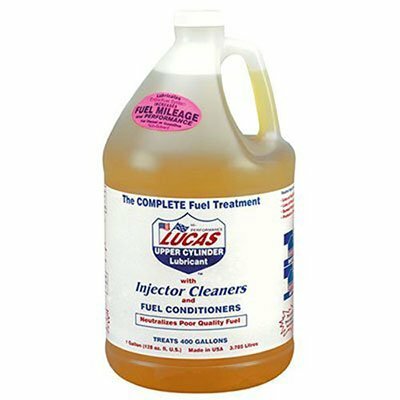 In a time when consumer’s are demanding convenience, Lucas Oil Products might consider offering a products that addresses multiple needs. Fuel mileage, fuel system cleaning, and ethanol considerations are pretty much standard concerns for most consumers today. Although our staff wasn’t exactly turned off by it, they (for the most part) agreed offering so many individual products would most likely cost Lucas Oil Products sales among those consumers who will not take the time to educate themselves as to which specific product best suites their needs. The gear heads out there will have no problems and the Lucas brand stands tall in the industry. Perhaps the most important fuel additive sector relates to diesel engine use. Many strides are being made in the design of diesel engines to make them more environmentally friendly and fuel efficient. The extent of diesel engine usage makes even the slightest real individual improvement have a potentially massive impact on the industry and consequently the environment. Stanadyne comes to market with a line of diesel fuel additives from a bit of a different perspective than most companies in this space. 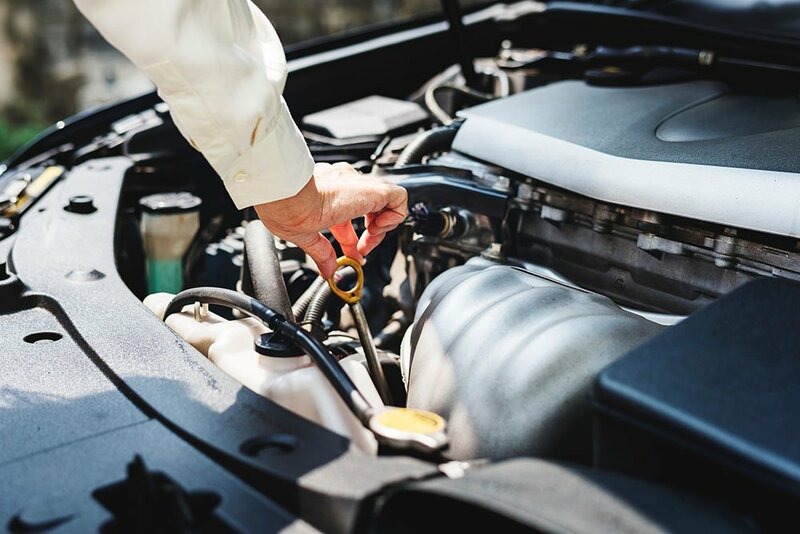 Having been in the business of designing and manufacturing fuel and filtration systems for the diesel engine industry for several decades, one can assume Stanadyne knows a few things about how to treat a diesel engine. We’re certainly impressed with their background. 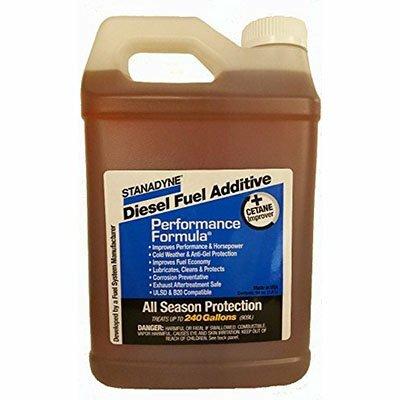 Stanadyne offers four diesel fuel additives to address specific needs. Stanadyne Performance Formula, Stanadyne Lubricity Formula, Stanadyne Winter 1000, and Stanadyne Performance Formula Jr. round out their offering. What is the Best Long Range HDTV Antenna for Outdoor and Indoor?